You can enjoy wine country not far from the city of Barcelona. The region of Catalonia is famous for its production of Cava, a Spanish sparkling wine. 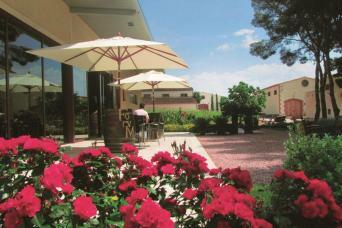 At less than 1 hour drive from Barcelona, you can find many interesting wineries. Also, local producers do not limit themselves to only producing Cava. 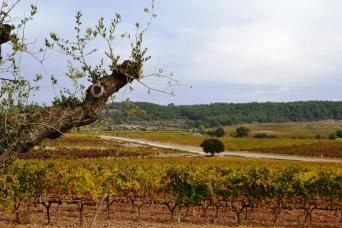 Many interesting red and white wine producers can be found in the regions close to Barcelona. We recommend that you discover them with one of our wine tours from Barcelona. 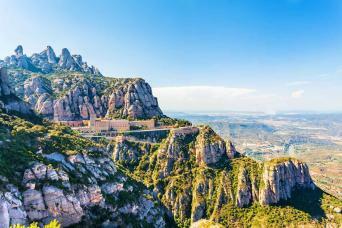 Departing at 10:00 am, a fantastic tour that starts with a visit to the magical mountain of Montserrat, an iconic mountain near Barcelona with an impressive monastery. 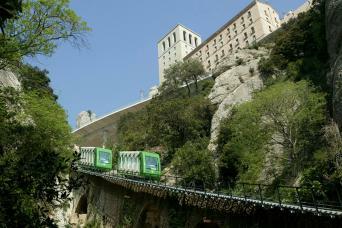 You will take the cogwheel train to the location of the monastery and enjoy magnificent views. 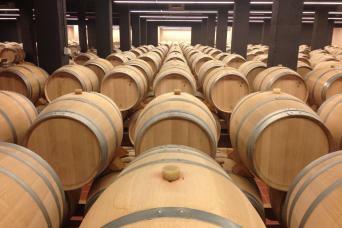 The second part of the tour is all about wine and traditional Catalan food. You will visit one of the most beautiful and important winery estates in the area, Oller del Mas, located in a 10th century caste. Lunch is up to you. Choose the tapas option or a sit-down meal at the winery restaurant. Sure to be a memorable day! 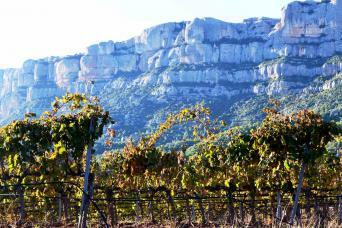 A wine tasting tour from Barcelona? 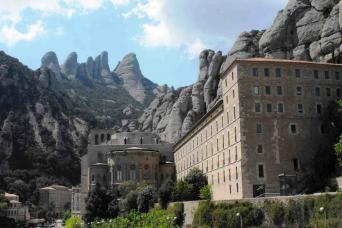 Please contact us in case you have not found what you are looking for among our selection of wine tours from Barcelona. 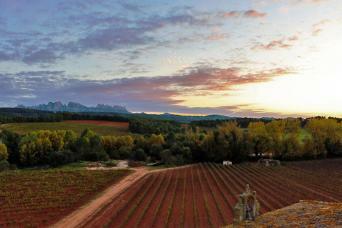 We will try to help you and do our best to ensure you enjoy wine country near Barcelona. If you are looking for a multi-day tour in Spain that includes Barcelona, we recommend that you have a look at our Barcelona, San Sebastian and Madrid gastronomic tour.